For more information about the Office of Community Relations, call (714) 741-5280. The Office of Community Relations is a division within the Community Services Department that administers public information programs, news and media relations, and special events. This division also manages City publications, and a community relations component aimed at strengthening ties with residents, City employees, the media, and the City's service clubs, religious organizations, and ethnic groups. An important component of this office is communicating with Garden Grove residents through the award-winning Garden Grove TV3, Connections bi-annual newsletter, Cityworks water bill insert, and news releases regularly distributed to the media about new City activities, programs, and developments. 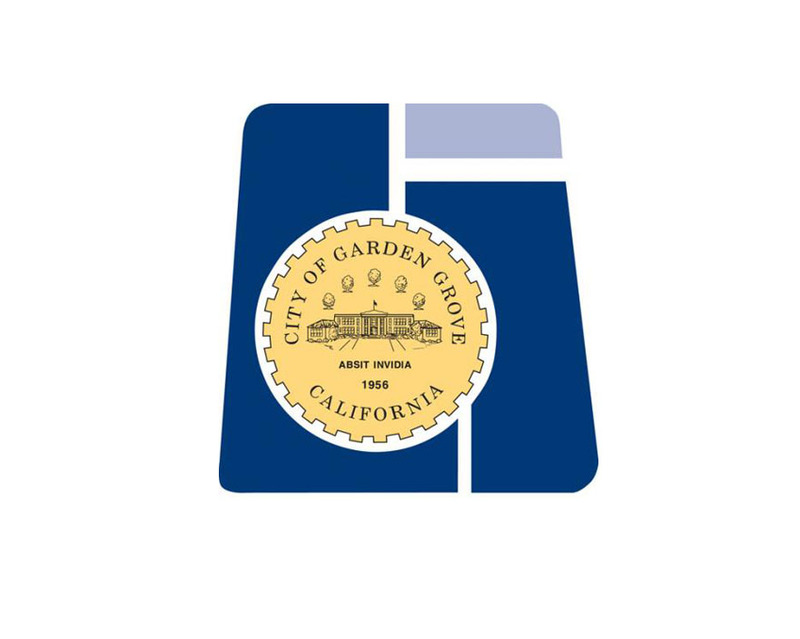 The Community Relations Office also produces an internal newsletter to inform employees about Council actions, departmental news, and activities happening around Garden Grove.